The simplest form of support is to give a donation. Charities are always ‘shaking the tin’ and asking for your loose change but, thanks to Gift Aid, this can be a very effective way of raising vital funds. If you are a UK tax-payer and supply your name and address, then we can claim an additional 25p for every £1 donated so even the smallest donation can have a multiplier effect. 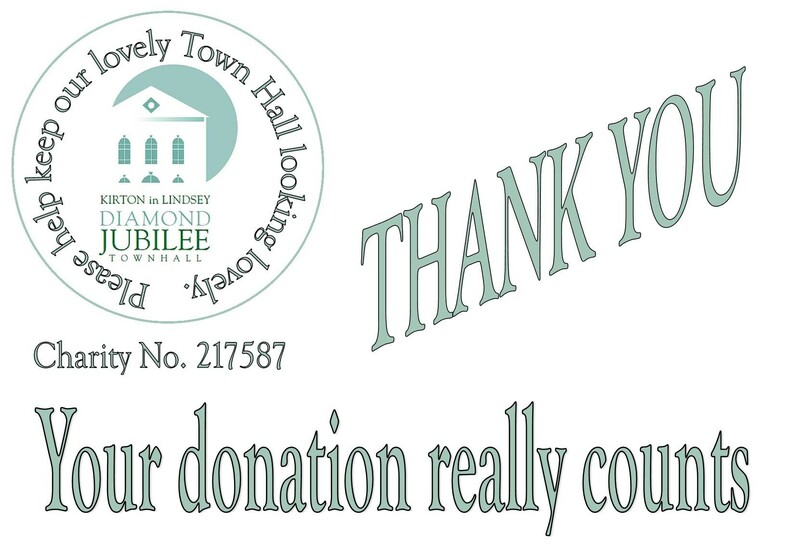 If you feel you can support the Town Hall in this way, then please fill in the Donations Form, fill it in on line, or hand it in at the Town Hall or you can donate on line through PayPal. Error: Error validating access token: Session has expired on Saturday, 23-Mar-19 02:32:21 PDT. The current time is Thursday, 25-Apr-19 18:53:52 PDT.